The practitioners at our Oakville Physiotherapy and Wellness clinic are well versed in the treatment of injuries associated with MVA’s. MVA is short-form for Motor Vehicle Accident. Our Registered Physiotherapists and Massage Therapists (RMT’s) are well-versed and comfortable treating injuries sustained in MVA’s. Whether it be whiplash, strains or sprains, or recovery from a broken bone, our Physio’s can help you on your way to recovery. The process of paperwork can be confusing. 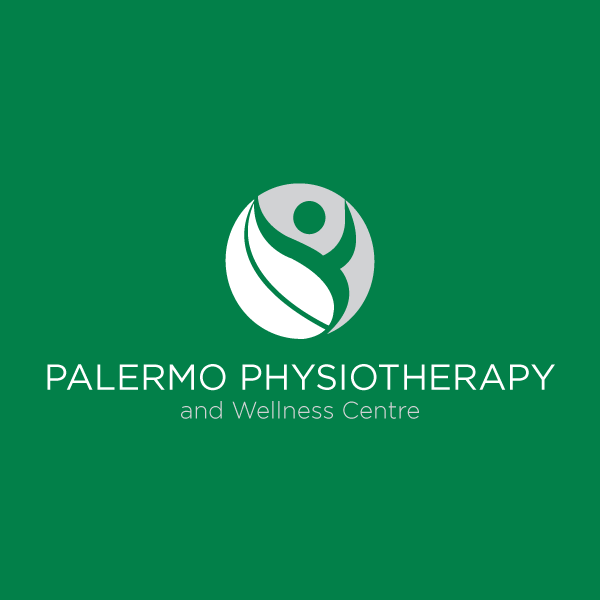 We are here to help at Oakville’s Palermo Physio and Wellness. In general the earlier you come in for a Physiotherapy assessment, the better. Your Physiotherapist will assess you and help get you going and guide you through the process. While your body has a natural rate of healing, your Physiotherapist can help guide you through the process and maximize your recovery. 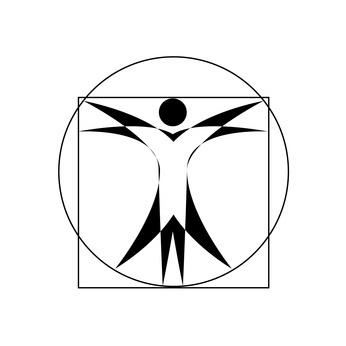 Some insurance companies have preferred providers for Physiotherapy services. Many people feel most comfortable doing what they suggest. 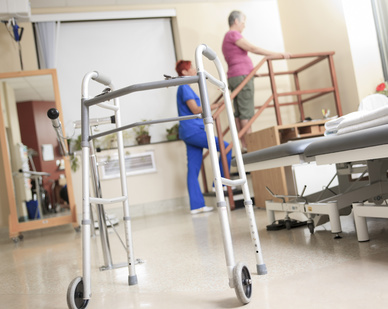 While this is fine, think of it this way: Just like you can take your car to the mechanic you’re most comfortable with, you can certainly go to the health care providers including Physiotherapists and Massage Therapists that you are most comfortable with. There are 2 streams of MVA patients in Ontario. It is important for your Physiotherapist to have a full understanding of your injuries as well as any pre-existing health issues or injuries. This knowledge will help them send in an appropriate treatment plane to your insurance adjuster. Many people are nervous to begin Physiotherapy too early. The reality is that your Physiotherapist basis their treatment on how you are feeling and what stage of healing you are at. If treatment is not appropriate they will not proceed. If you have been in an MVA we are here to help. That being said, please drive carefully, be aware of your surroundings and be mindful of others. Put your cell phone away and any other distractions, and drive according to the weather and road conditions. We see many MVA patients more recently from people not adjusting to slippery conditions as well as due to distracted driving and the use of cell phones.